If you have multiple credit card accounts and loans, deciding which one to pay off first can be overwhelming. 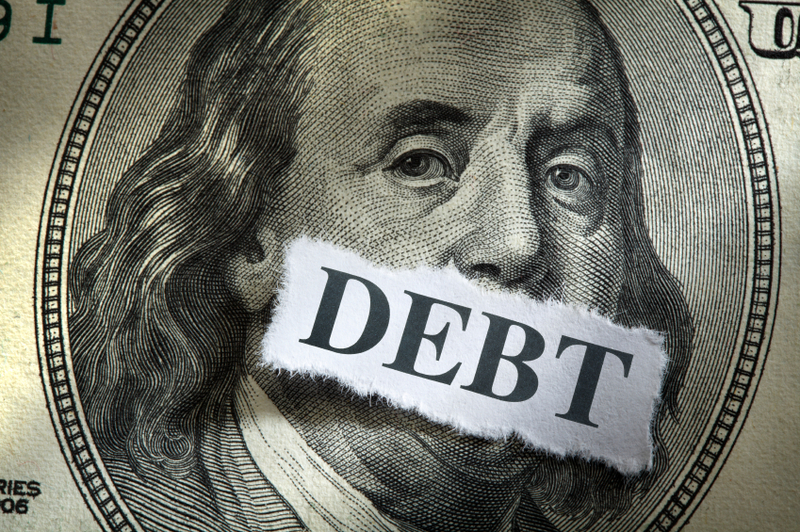 Debt is debt, but which debt should be the first to go? If you’re torn between credit card debt and a personal loan, prioritize moves that will help your credit score the most. Credit cards are more than stylish pieces of plastic. They’re symbols of credit that’s been extended to you from your bank. As a cardholder, you can charge purchases up to your allotted maximum amount. You make payments to cover your charges, and if you don’t pay off your balance within the grace period, you’ll be charged interest on what you owe. Personal loans, on the other hand, are lump sums of money that are given to you by lenders. You pay back these usually unsecured loans (there’s no collateral) with regular, fixed payments. Despite their differences, they have one important thing in common – they’re a form of debt. It makes the most sense to make payments on the debts with the highest interest rates. You’ll find that, in general, credit cards will have higher interest rates, so paying those sooner rather than later can save you in interest. The more you pay off your credit card debt, the better your credit score will be. Credit scores depend not only on your reliability in paying on time, but also the amount of debt you owe compared to the total credit line you have available, a figure called the credit utilization ratio. Thus, the lower your current balance, the better for this factor in your credit score. Your credit score is a huge determinant of your chances at getting approved for lines of credit or loans in the future. Handling the credit card (or cards) you have now in a responsible manner can only work to your favor in the eyes of potential lenders. Remember, paying off credit card and personal loan debt obligations isn’t an either/or choice. Even if you’re trying to more aggressively pay down your credit card debt over your personal loans, you must still continue to make the minimum payment on all debts you owe. Failure to do so will hurt your credit score. Also, if you have multiple credit cards and are having a hard time remembering to make all of the payments, balance transfer credit cards give you the option of consolidating all of your credit card debt onto one card.